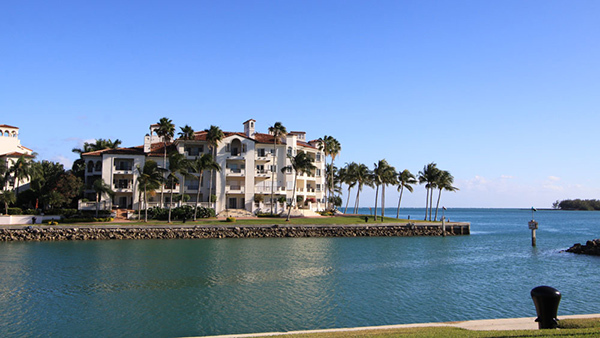 Harborview, located on beautiful Fisher Island, offers 3 bedroom, 3 ½ bath units that are almost 3,000 sq. 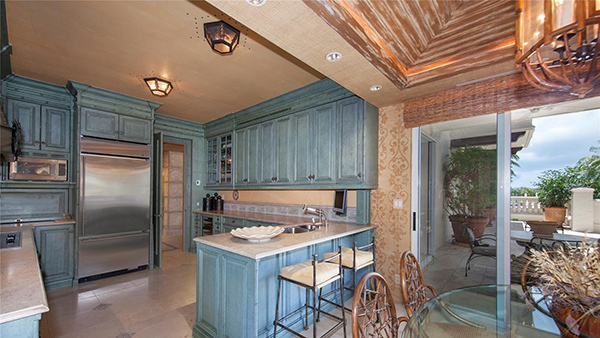 ft. Marble floors and granite countertops finish the ultra-luxury condos. 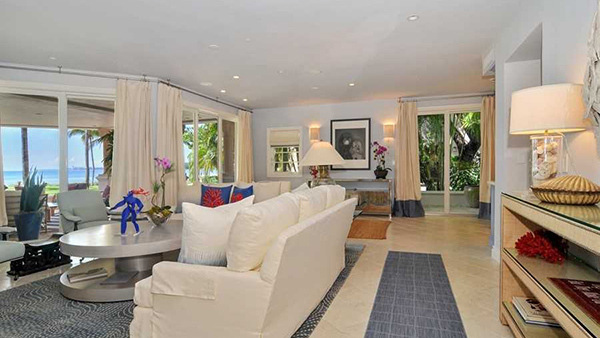 Harborview sits on the bayfront with sweeping views of Miami Beach, Downtown Miami, and Biscayne Bay. 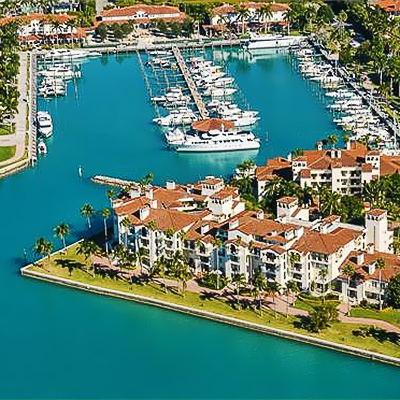 If boating is your passion Harbour view is for you. 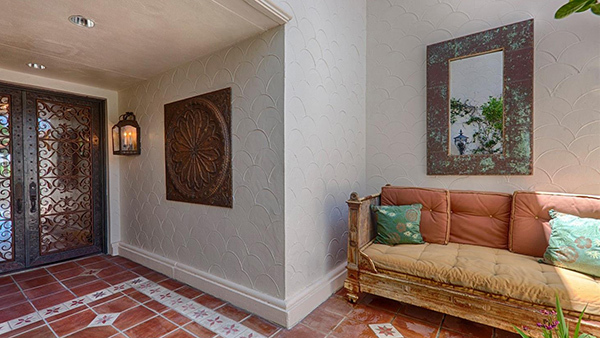 Views from arch shaped terraces off this beautifull Marina transports you to a village in the south of Spain . 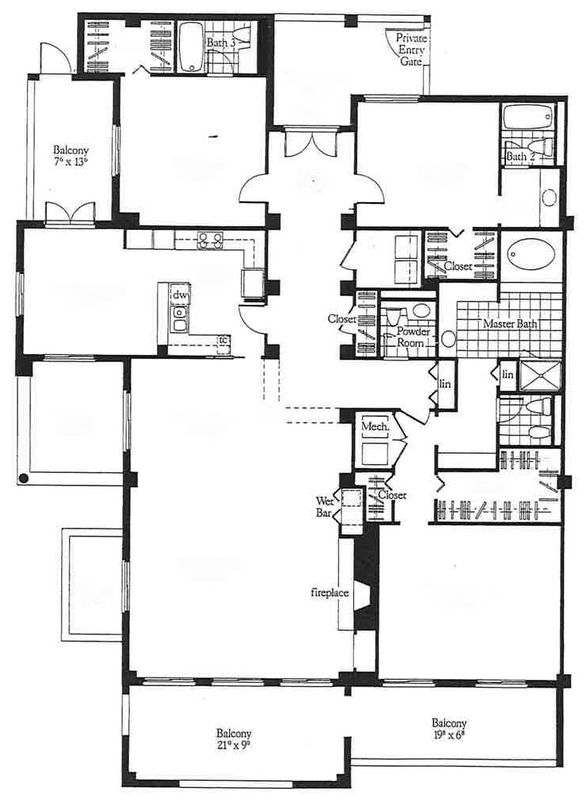 These 3 bedroom units have multiple terraces and top floor units have vaulted ceilings. 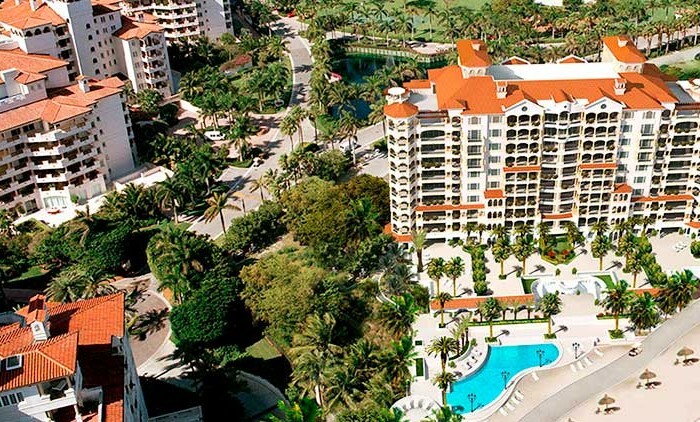 Fisher Island’s Harborview is found near the western side of the private island and consists of four buildings each nine stories tall, all overlooking the waterfront or the island’s various sights. 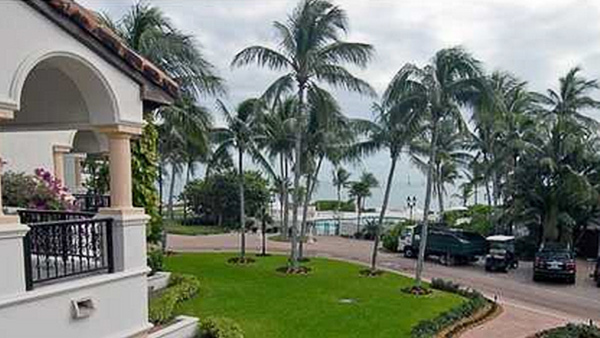 The Fisher Island condos for sale within these buildings are each 2,744 square feet. 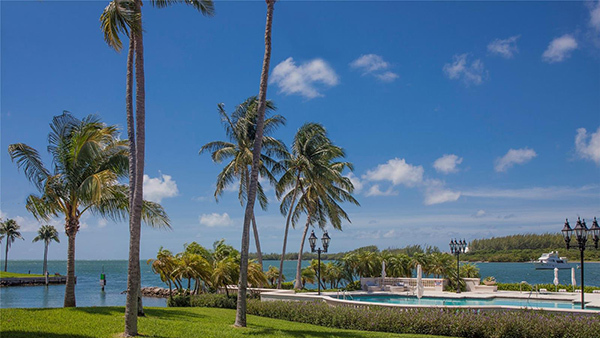 In addition to its privacy and views, Harborview residents can make use of a swimming pool, assigned parking spaces for each residence and always being close to the island’s municipal town center. 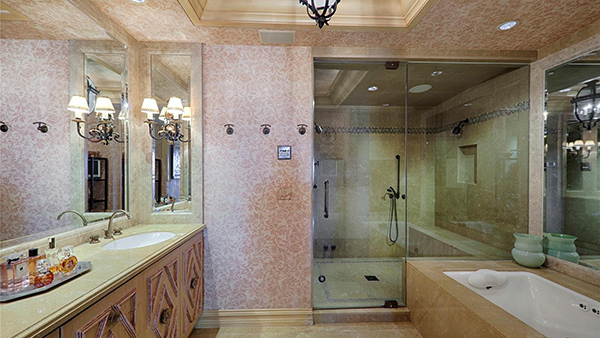 The residences each have three bedrooms have a host of contemporary features like gourmet kitchens, expansive terraces, vaulted ceilings and jacuzzi, to name a few. 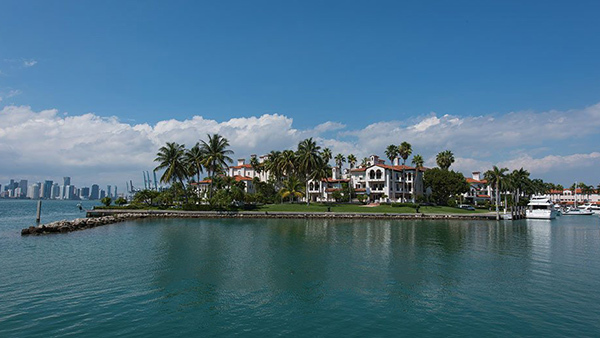 Fisher Island is essentially an autonomous community with its own fire department, school, shopping, golfing, a beach club, marina and much more. 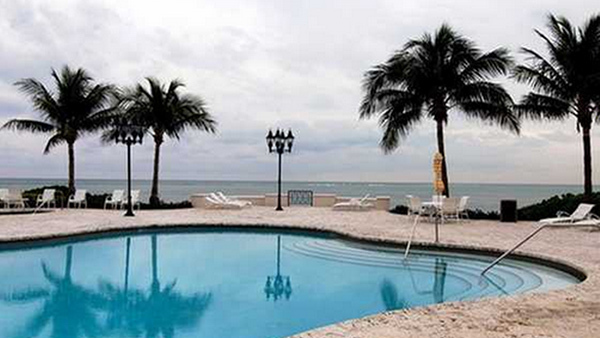 If you decide to explore beyond the island you’ll only need to use the ferry to get on and off. 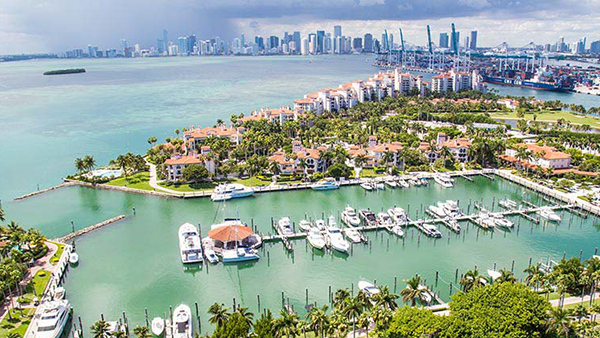 The barrier island of Miami Beach and Downtown Miami are largely equidistant once you’ve been dropped off so it’s all a matter of what you need to get done or are in the mood to do. 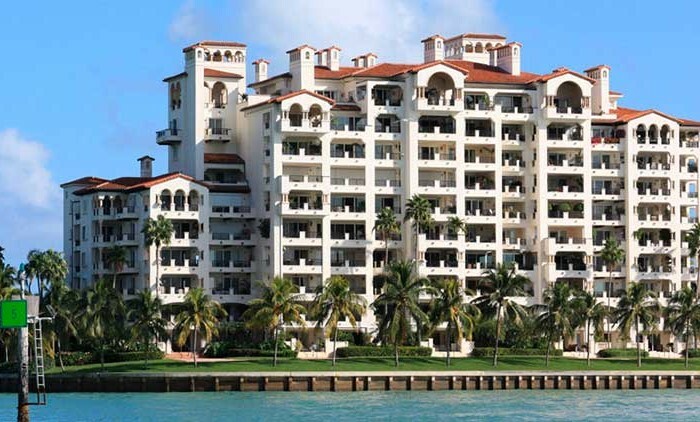 The Harborview Fisher Island condos community is located in the Island of Fisher Island in Miami Beach Florida. 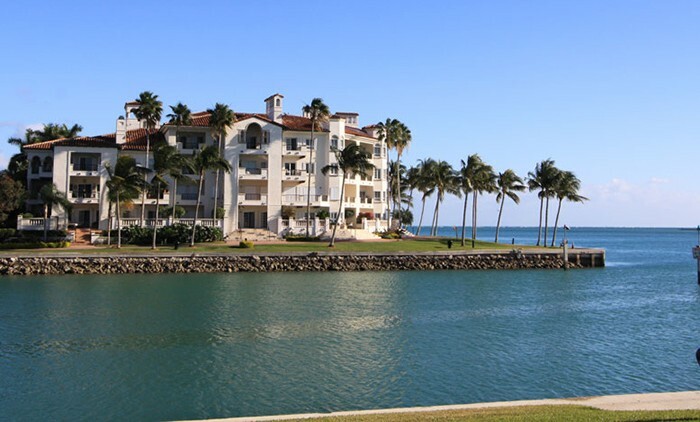 This is bayfront, luxury residential building located on the West side of Fisher island Marina with beautiful views of the Marina, Biscayne Bay and Fisher Island. 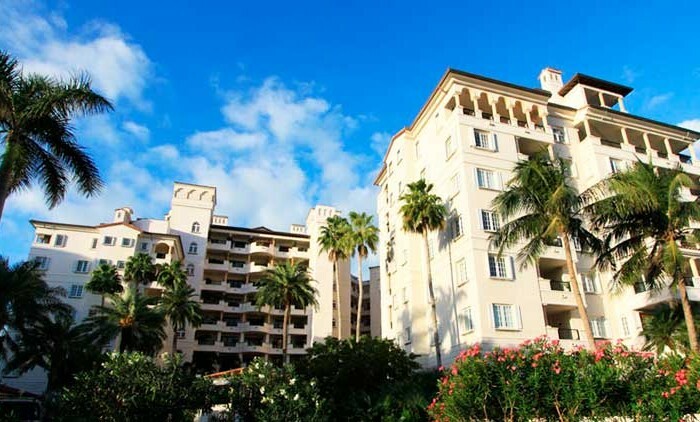 The Harborview community complex offers luxurious amenities: two storage rooms, boat docks, beautiful swimming pool, Jacuzzi, two reserved parking spots and two spots for golf carts, plus all the Fisher island residences amenities.